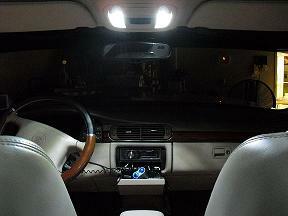 Professional HID installs with almost every size in stock. 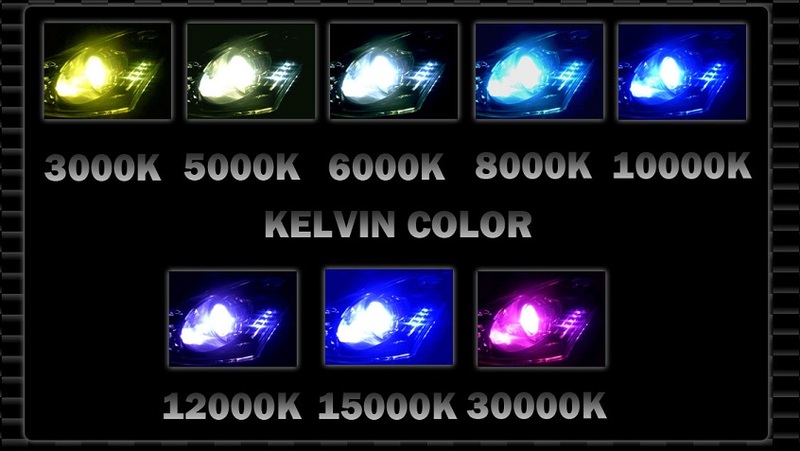 LED interior and exterior lights in stock and ready for install. Any head lights or tail lights can get SMOKED OUT! 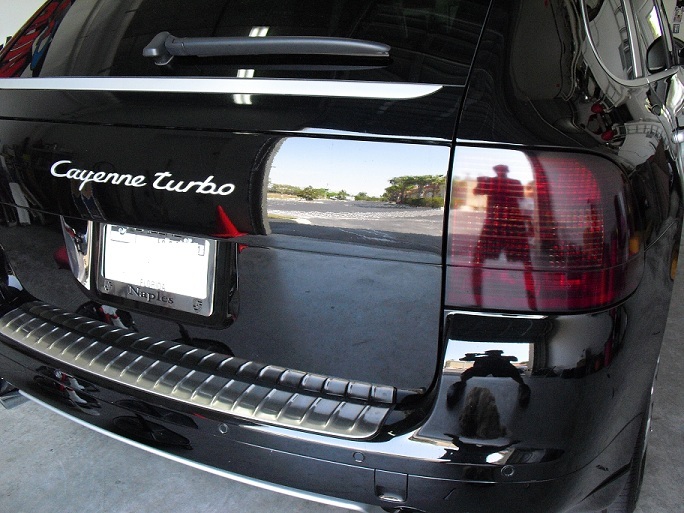 We use a highly durable transparent film made for this purpose.